Founder & Executive Director - Nth Dimensions / OPM Education, Inc. Through innovative educational programs in diversity, the business of medicine and professional development, Dr. Bonnie Simpson Mason’s personal mission is to teach, facilitate, and empower future and current physicians to reach their maximum potential as comprehensively prepared medical professionals. Dr. Mason is a board-certified orthopaedic surgeon and holds faculty positions in orthopaedics and graduate medical education at the University of Texas, Medical Branch and the University of Louisville respectively. Upon completing her internship in general surgery at UCLA and her orthopaedic surgery residency at Howard University, Dr. Mason served as the CFO of Grant Orthopaedic Bone and Joint Surgeons from 2001 to 2008. This experience as a surgeon and physician administrator of a private practice led her to develop, in partnership with fellow physicians, a comprehensive business of medicine and practice management curriculum for young physicians. Through the founding of OPM Education, Inc. (OPM), a non-profit organization, Dr. Mason delivers this live curriculum to future and practicing physicians nationwide with the support of experienced physician and expert-faculty. The curriculum has since been converted to digital media found at www.BeyondtheExamRoom.com®. 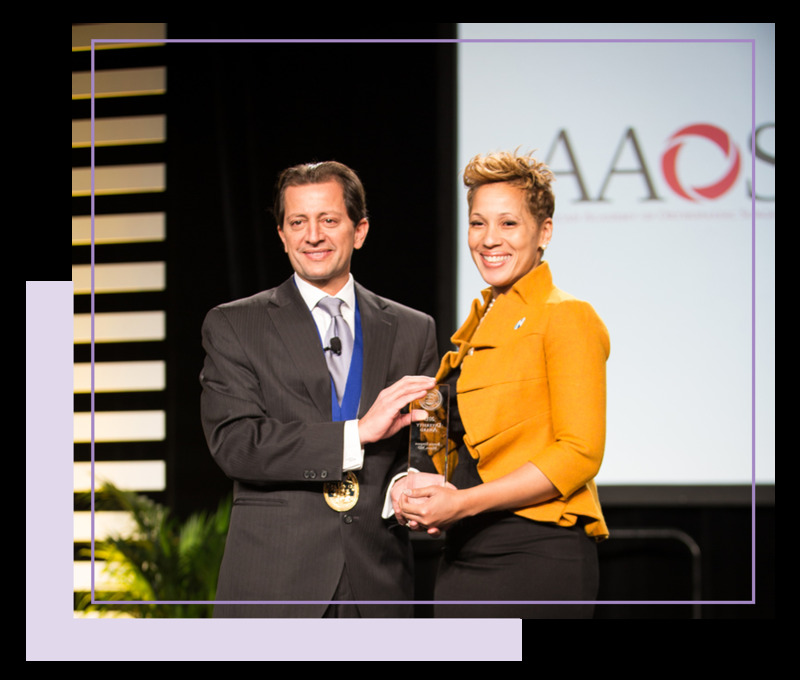 Forced into early retirement from surgical and clinical practice due to rheumatoid arthritis, Dr. Mason rallied turning a perceived roadblock into an opportunity to effect and create change throughout the next phase of her professional career. Dr. Mason is providing academic and practice strategy development for numerous young and practicing physicians on a one-to-one basis. Most recently, Dr. Mason has expanded her reach to include women’s leadership and coaching. 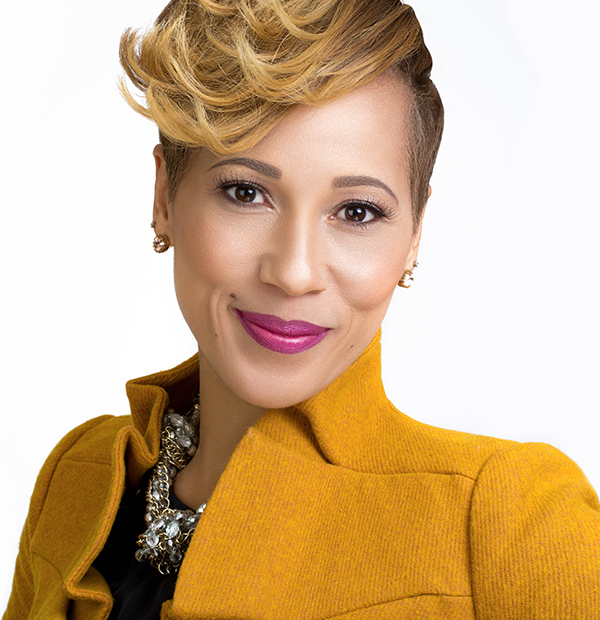 Through nationwide speaking engagements, she assists and encourages women and professionals from all backgrounds and at every career stage to reconnect with their core values, define actionable objectives and remain accountable for reaching their goals. In addition, to her speaking engagements, Dr. Mason hosts an annual Empowerment Symposium in the Women’s Health Section of the National Medical Association, an annual Women’s Professional Development Symposium for Emerging Leaders in Orthopaedics. As a surgeon turned physician educator, one of Dr. Mason’s primary endeavors includes serving as the executive director of Nth Dimensions, Inc. (Nth Dimensions). Nth Dimensions is an educational non-profit organization which develops and facilitates scholarship and internship programs focused on increasing diversity in medicine, decreasing gender and health disparities, and promoting professional development of aspiring physicians in orthopaedic surgery and other specialties. Founded in 2004 by Dr. Mason, Nth Dimensions has awarded over 1.2 M dollars in scholarships and program grants; Dr. Mason has successfully exposed thousands of students to orthopaedics and has increased the bottom line numbers of women and underrepresented minorities in this field.